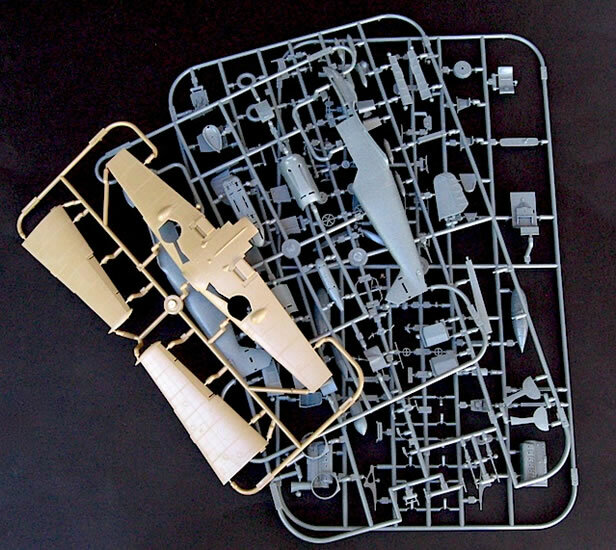 Approximately 150 grey and olive coloured plastic parts; 6 clear plastic parts; 2 frets of photo-etched brass, 1 of them pre-painted; pre-cut canopy masks; 1 decal sheet containing markings for 5 aircraft; 1 decal sheet containing enough stencils for two models. 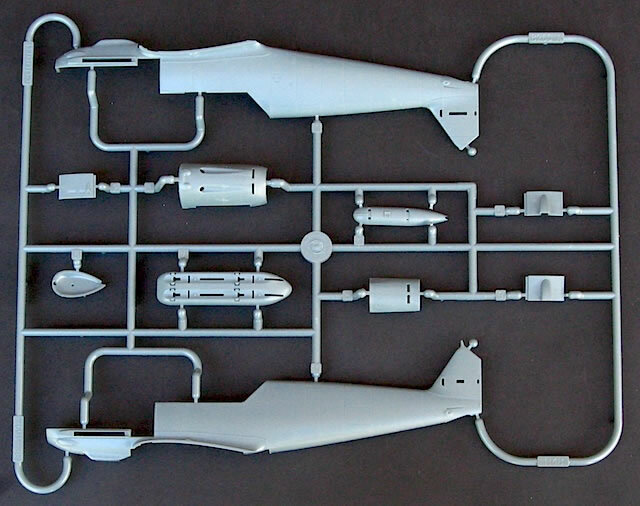 Another excellent addition to Eduard’s 1/48 Emil range – highly recommended. 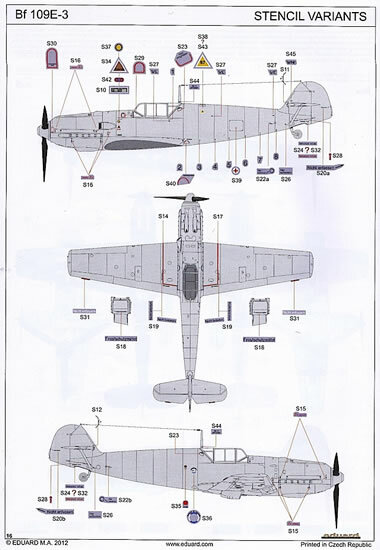 The Messerschmitt Bf 109 E-3 was manufactured in parallel with the Bf 109 E-1, and was essentially identical to its stablemate apart from the two wing-mounted MG-FF cannons that replaced the E-1’s MG17s. Produced from early 1939, the E-3 served with the Legion Condor in the final stages of the Spanish Civil War and was heavily involved in the Luftwaffe’s early World War 2 campaigns, including the Battle of Britain. It was also the most numerous of all Emils, with over 1200 examples completed. 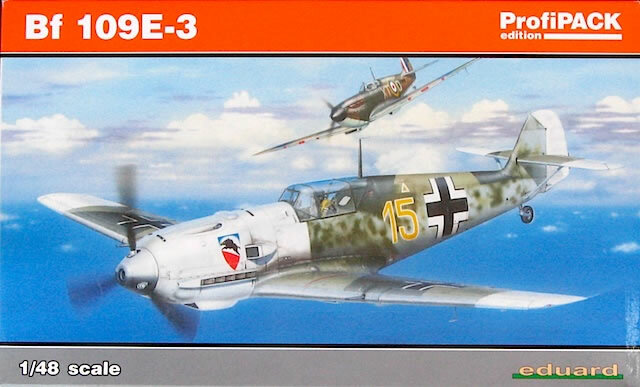 Eduard entered the crowded 1/48 Bf 109 E market in early 2012 with its well-received E-1 kit, which was reviewed by Brett Green here. 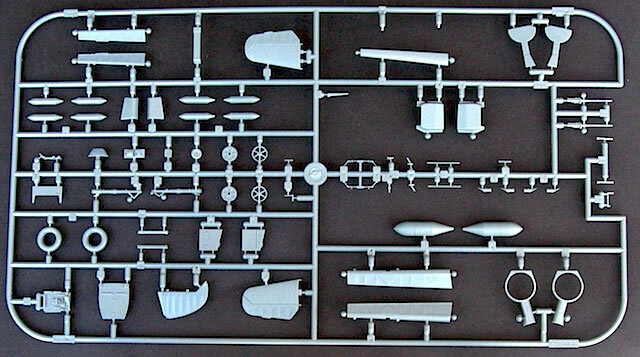 Eduard followed up six months later with an E-4 kit and also a luxurious Royal Class boxing that enabled modelers to build any two Emil variants from the E-1 to the E-7, with these releases reviewed by Brett here: http://www.hyperscale.com/2012/reviews/kits/eduardr0007reviewbg_1.htm. 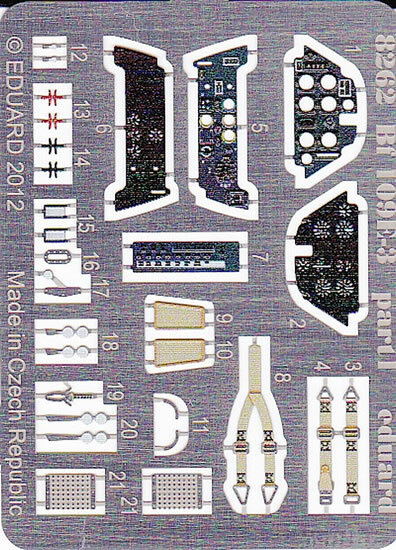 Eduard has now continued its 1/48 Emil release program with a standalone E-3 kit. 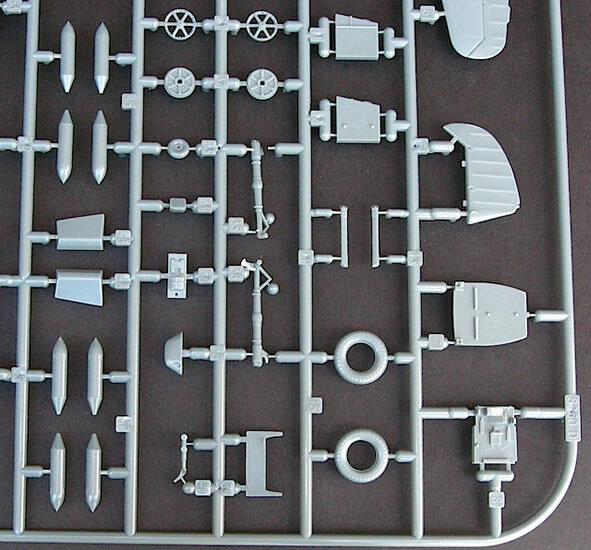 The excellent box art shows one of the kit’s marking options, Uffz. Karl Wolff’s Bf 109 E-3 ‘Yellow 15’, having a close encounter with a 603 Squadron Spitfire. 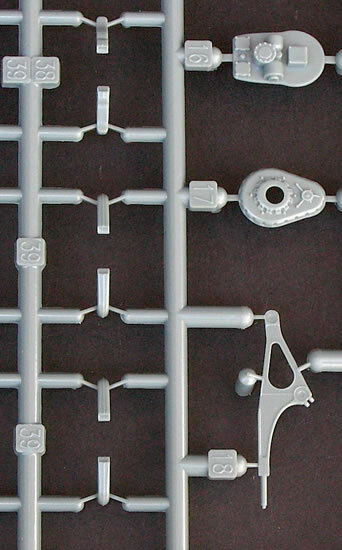 Four sprues of coloured plastic parts. Three of these are moulded in dark grey, and the final is in Eduard’s more familiar olive-brown. 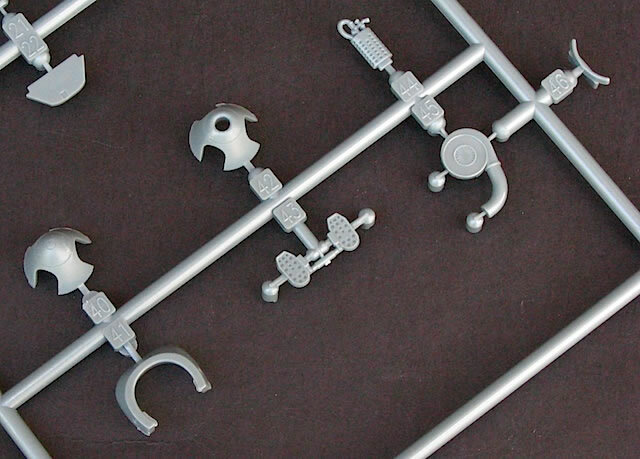 However, this doesn’t mean Eduard is heading down the Matchbox path; I’m pretty sure my mismatched sprues are a one-off! 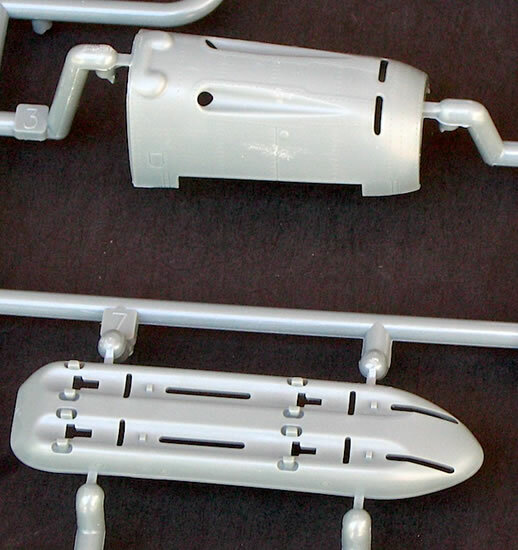 This is the first time I have seen the plastic for Eduard’s 1/48 Emils, and the moulding quality is impressive. 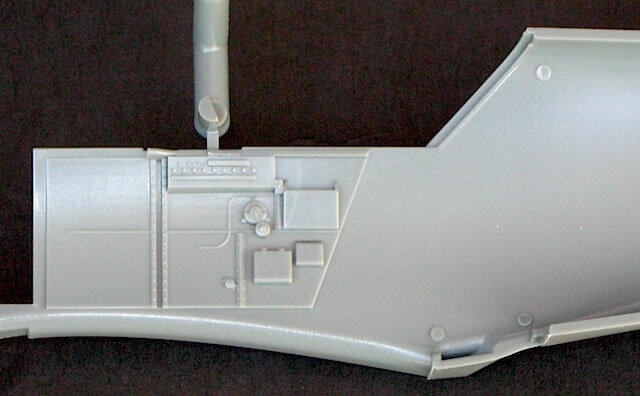 I particularly liked the representation of surface detail on the fuselage and wings, which includes thousands of very fine rivets. 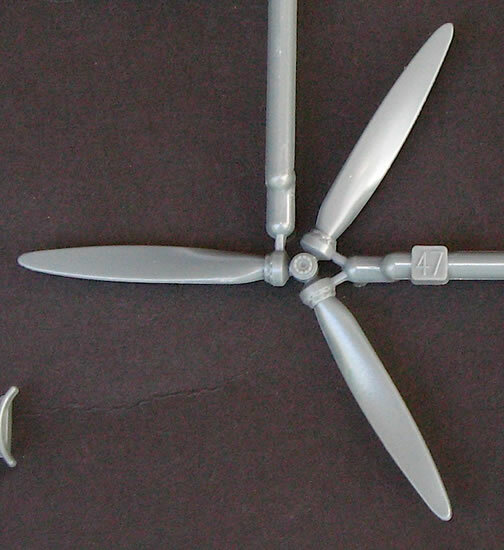 The smaller parts are also well done; detail is good, even without the addition of photo-etch. 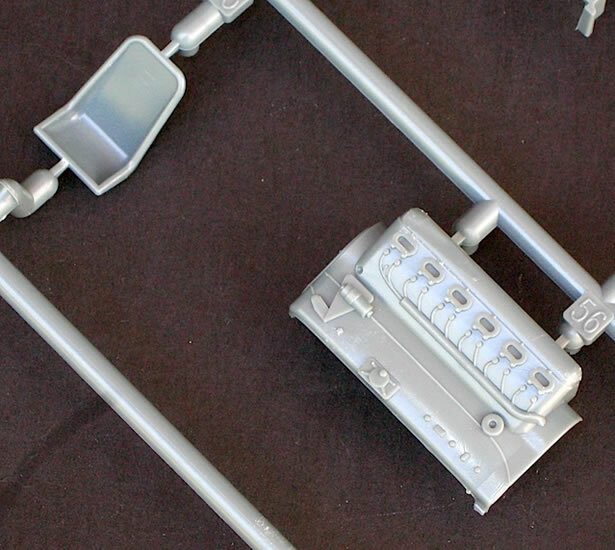 Parts breakdown is sensible and, as Brett’s build of the E-1 kit makes clear, assembly is straightforward with only a couple of minor issues to watch out for. 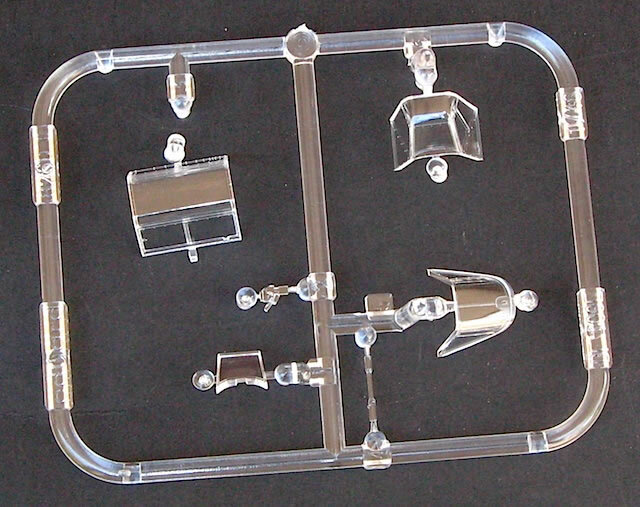 One sprue of transparent plastic parts. 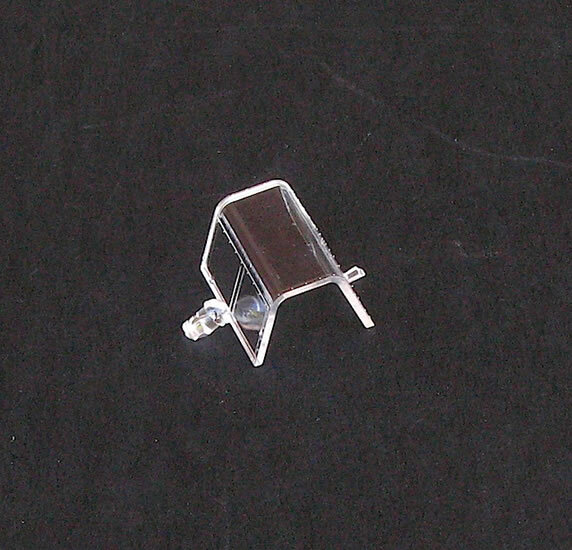 The shape of the early Emil canopy is accurately captured, and the parts are thin and very clear. 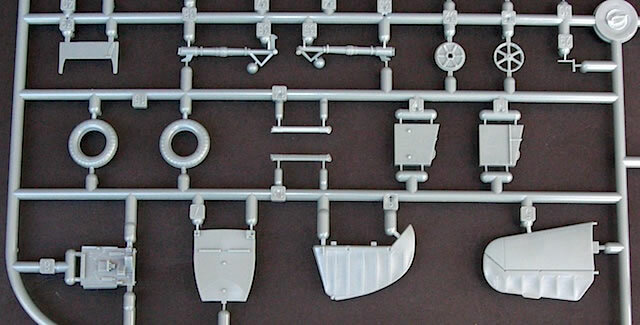 A sheet of pre-cut canopy masks. 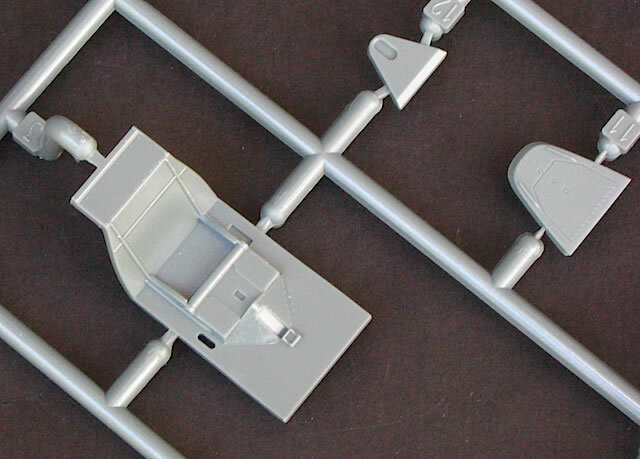 I used Eduard masks when finishing Tamiya’s 1/48 Bf 109 E-3 kit several years ago, and highly recommend them for easing what would otherwise be a time-consuming and (for me at least) frustrating task. No wheel hub masks are necessary, because Eduard has thoughtfully moulded the mainwheel hubs separately from the tyres. 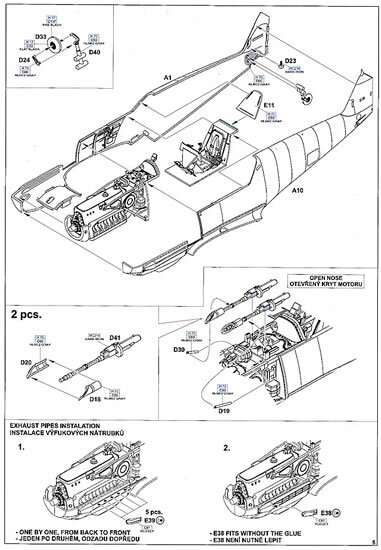 Two small frets of photo-etched parts – one with pre-painted harnesses, instrument panels and other cockpit paraphernalia, and the other with unpainted radiator facings, control linkages and additional cockpit items. 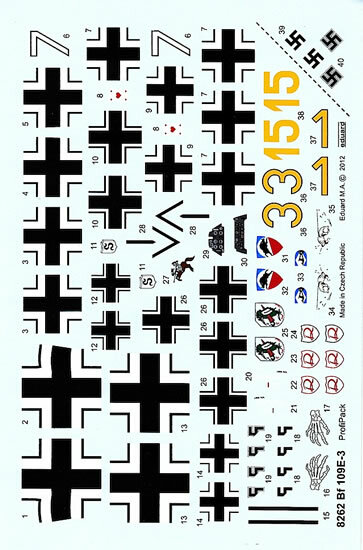 Two decal sheets – a large sheet containing markings for five different Bf 109 E-3s (see below), and a smaller sheet of stencils with enough markings for two aircraft. 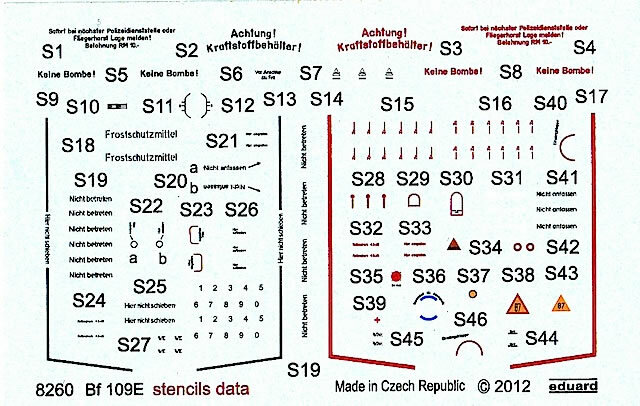 Testament to the variety of the kit’s marking options is the fact that the main decal sheet contains ten different varieties of Balkenkreuz. 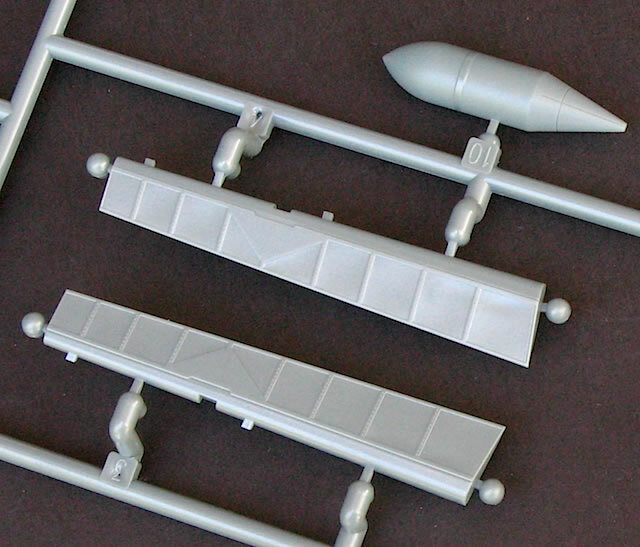 The decals are produced by Eduard and look excellent. 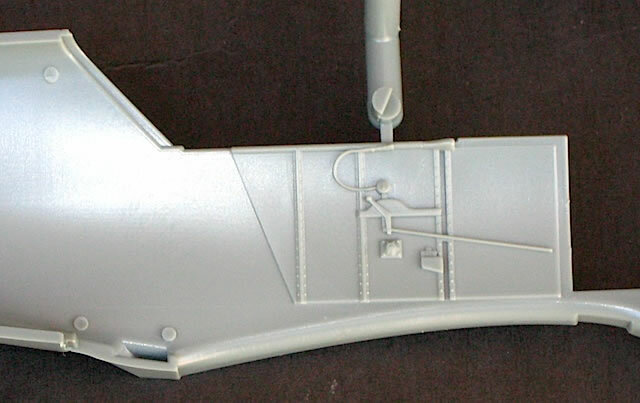 Production quality is very good – the only faults I can find are a slight misregistration of the Stab/JG 26 emblem for marking option C, and a tiny amount of bleed-through on one of the upper wing Balkenkreuz for option E. And while the under-wing Balkenkreuz for the same option appear to have wonky inner arms, these are in fact deliberately angled to accommodate the cannon bulges. 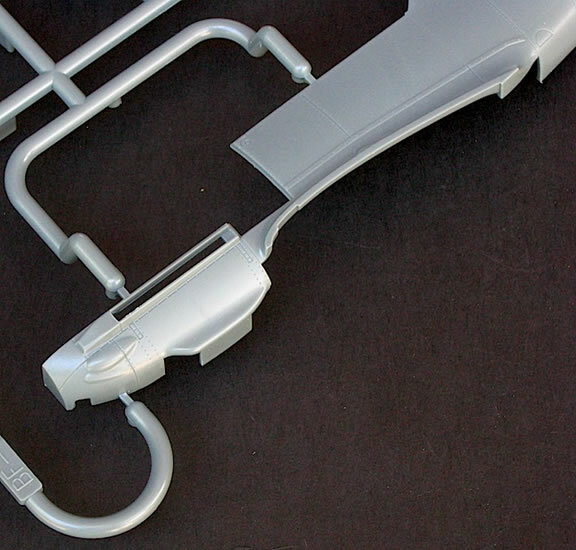 Instrument panel decals are provided for those who don’t want to use the photo-etched or moulded plastic options. 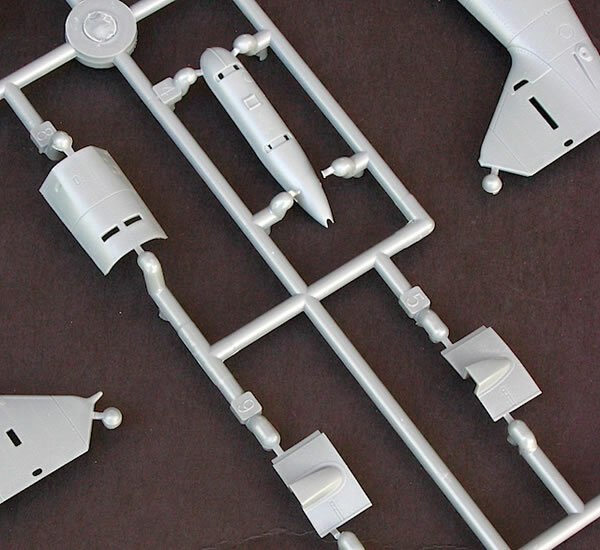 A high-quality 16 page, A4 instruction booklet, with a clear step-by-step assembly guide and full colour, four view drawings to assist with painting and decal placement. A very clear stencil placement guide is also provided. 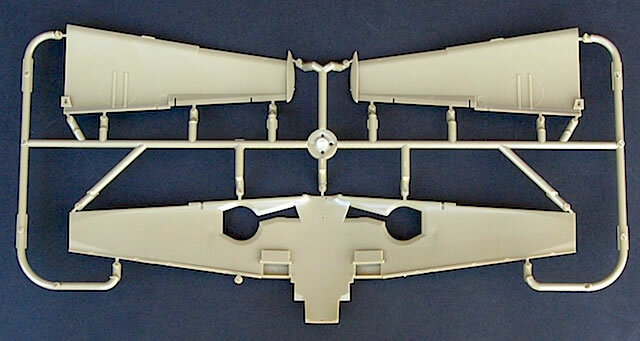 Eduard has taken care to select marking options that reflect the wide range of finishes applied to Bf 109 E-3s over a comparatively short period in 1939-40. 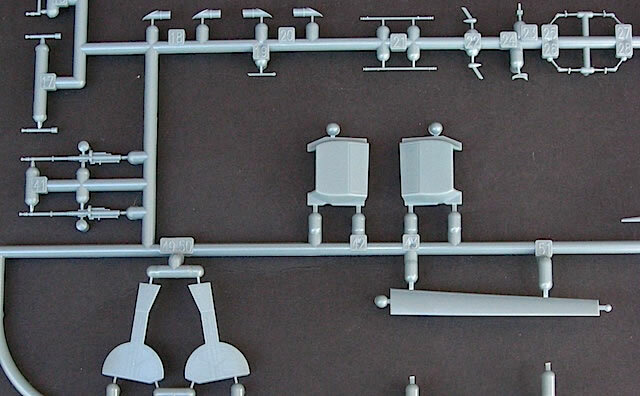 I’ve found photographs of all machines except option C, and it seems that Eduard has done its research thoroughly, with all photos appearing to match the kit’s painting and marking suggestions (to the extent that this can be determined from 70-year old black and white photographs). ‘Yellow 15’, flown by Uffz. Karl Wolff of 3./JG 52, based at Pihen/Calais, France, August 1940. 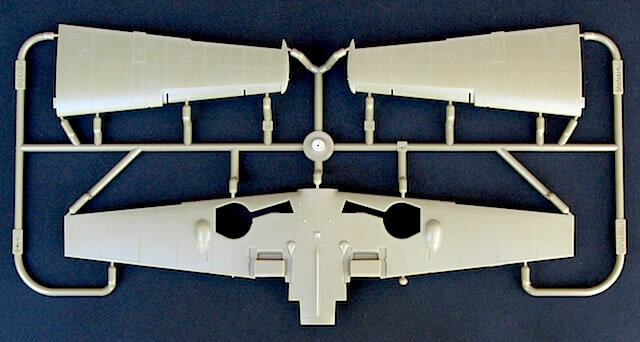 ‘Yellow 15’ was finished in the then standard scheme of RLM 02 Grey and RLM 71 Dark Green over RLM 65 Light Blue, but with the RLM 65 wrapping around onto the leading edge of the upper wings. This striking scheme was finished off by the white wingtips, horizontal tailplanes, rudder and engine cowlings. ‘Yellow 1’, flown by Oblt. Josef Priller, commander of 6./JG 51, based in France, Autumn 1940. 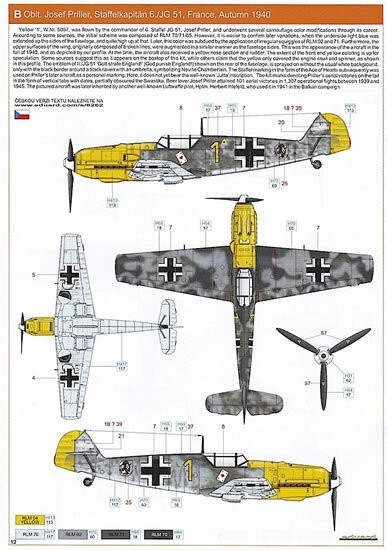 Eduard points out that this aircraft’s finish went through a number of changes before reaching the scheme depicted here, with the likely original upper surface colours of RLM 70 Black Green/RLM 71 oversprayed with a random mottle of RLM 02. 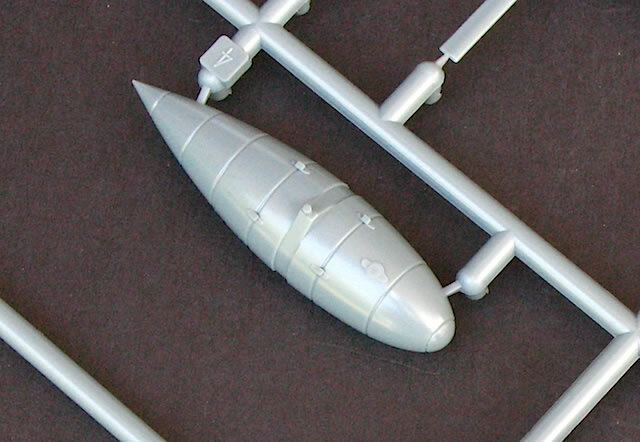 The RLM 65 undersurface colour has been extended high up the fuselage sides, before also receiving an overspray of RLM 02. 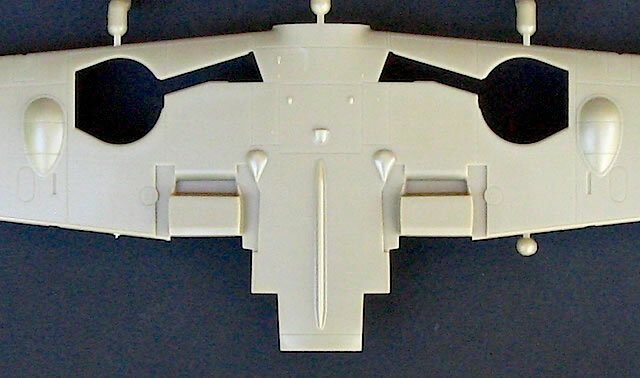 The rudder and cowlings are RLM 04 Yellow. ‘< – + –’, flown by Obstlt. Hans-Hugo Witt, Geschwaderkommodore JG 26, based at Dortmund, Germany, April 1940. This aircraft’s comparatively subdued finish of 02/71 over 65 is nonetheless interesting, with its mid-fuselage colour demarcation and contrasting RLM 65 rudder. ‘White 7’ of 1./JG 2, based at Bassenheim, Germany, May 1940. ‘White 7’ carries the familiar high-demarcation 02/71/65 scheme that was applied to many Emils around this time, and was then in most cases oversprayed with mottle as the Battle of Britain progressed. ‘Yellow 3’ of 3./JG 51, based at Mannheim-Sandhofen, Germany, Winter 1939-40. The RLM 04 Yellow gun troughs and spinner tip of this aircraft contrast nicely with the overall 70/71/65 scheme. Note that Eduard represents the upper surface camouflage colours as wrapping around the wing leading edges. This is another good 1/48 Emil from Eduard. 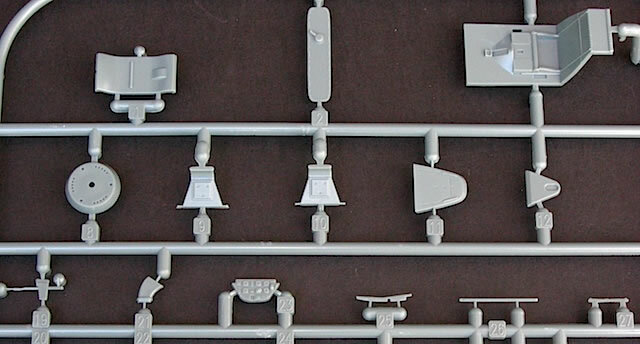 Is it needed, given that there are also sound E-3 kits available from Tamiya, Hasegawa and Airfix? 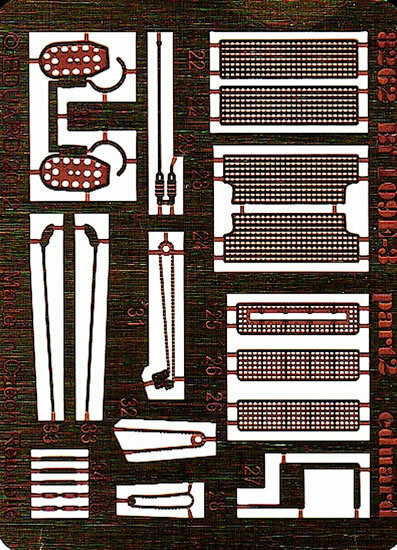 Without entering the debate about which of these kits is the most accurate, I can safely say that the Profipack boxing reviewed here is by far the most detailed out of the box. 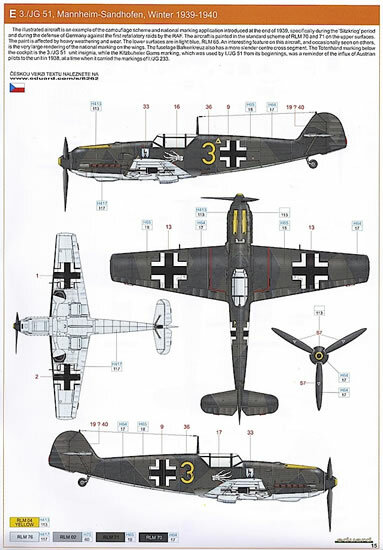 It also has an excellent range of marking choices, which clearly show the evolution of Luftwaffe day fighter camouflage over a 10-month period in 1939-40. 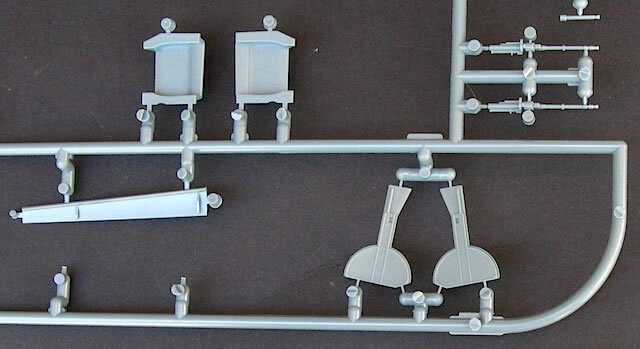 This, along with the aforementioned detail and the kit’s reasonably straightforward assembly, makes it in my view a welcome addition to the 1/48 E-3 catalogue.